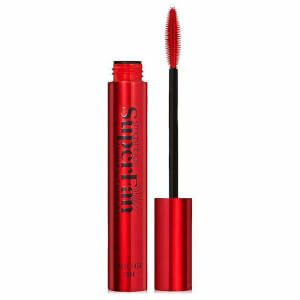 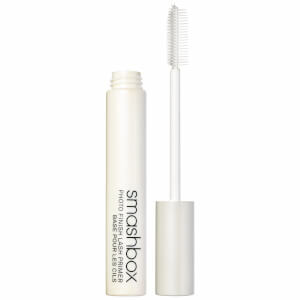 From L.A. to lookfantastic. 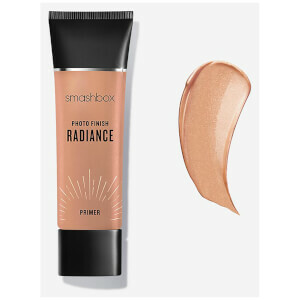 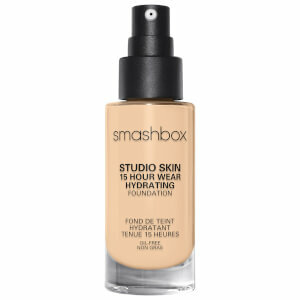 With luxurious formulas and complexion perfecting products, Smashbox have been perfectly prepping skin and creating flawless looks for over 20 years. 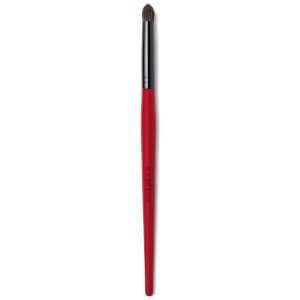 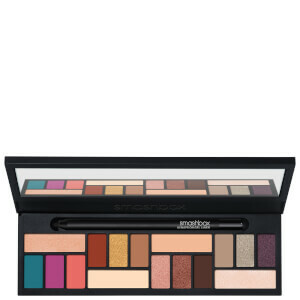 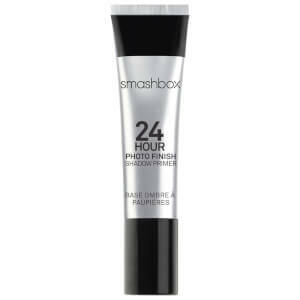 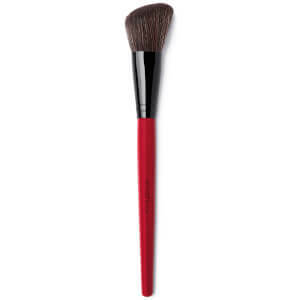 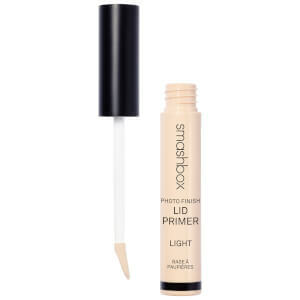 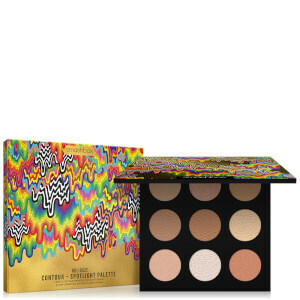 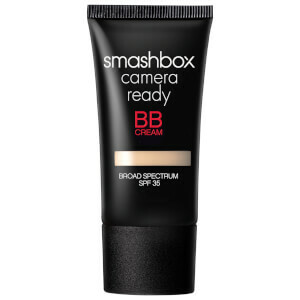 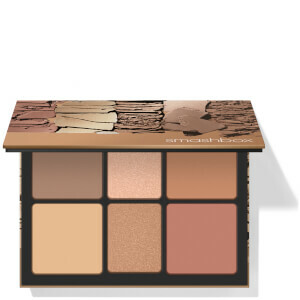 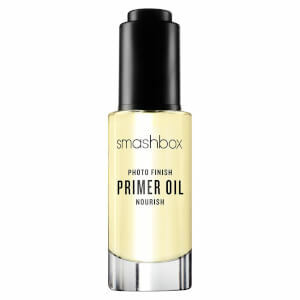 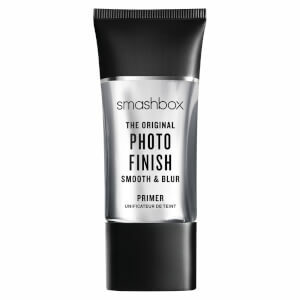 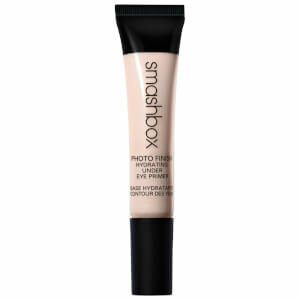 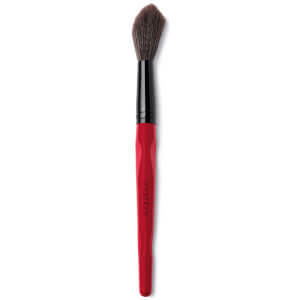 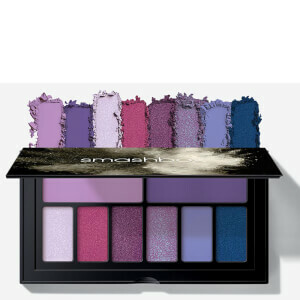 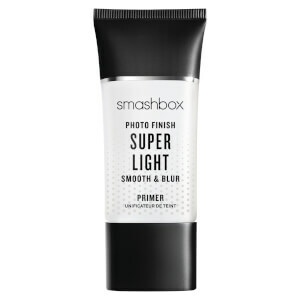 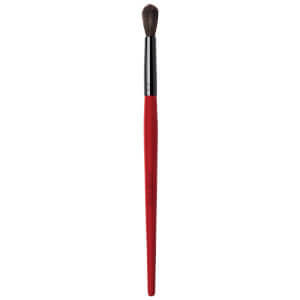 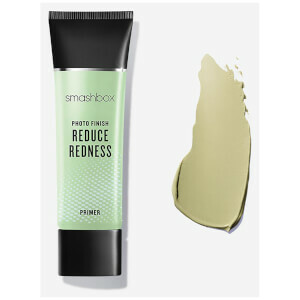 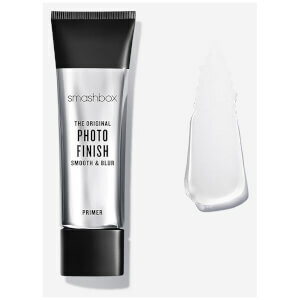 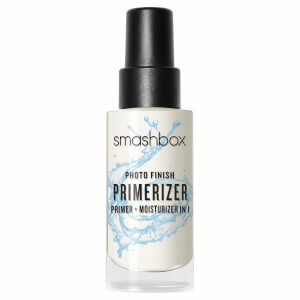 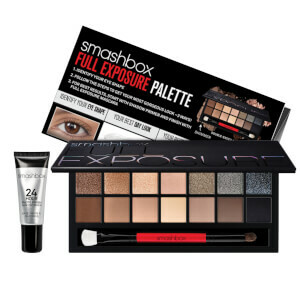 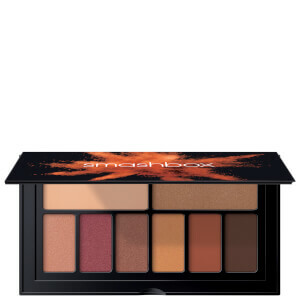 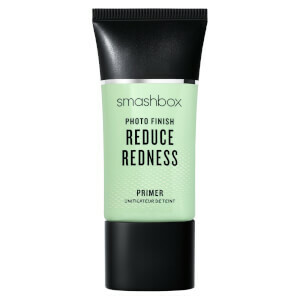 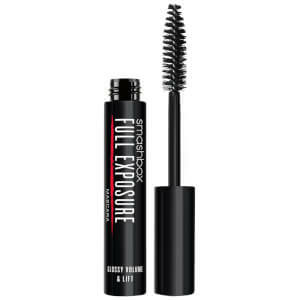 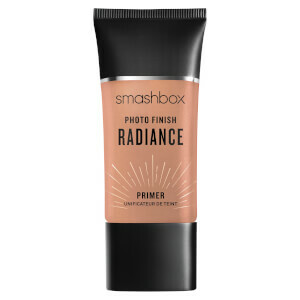 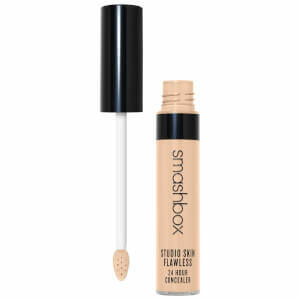 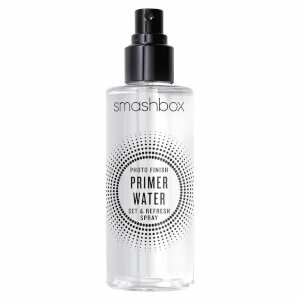 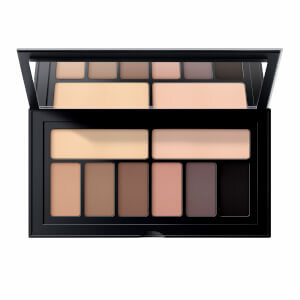 Born out of Smashbox Studios in L.A, Smashbox makeup products create a photo-ready finish which lasts.